There are eCommerce stores which sell a wide variety of products like food, personal care, electronics, and so on. 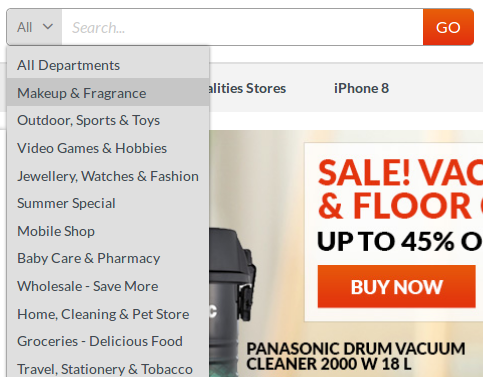 On those stores, visitors want to be able to search by a specific category. This can be achieved by adding a new feature: search by department or category. In this quick tutorial I will explain the base concept of how to do it using Solr search engine as an example. 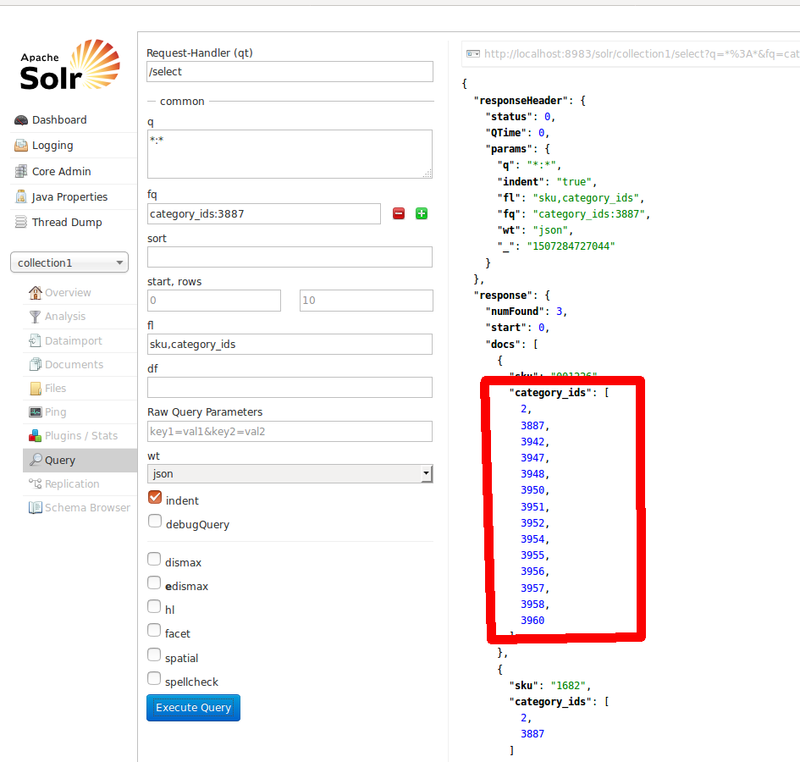 Assuming you already use Solr search server on your eCommerce site, first step should be checking if there is a category_ids field in Solr index. Category_ids should exist in Solr index in order to be able to filter by category_id. To check if the field exists, call this url: http://localhost:8983/solr/collection1/select?q=*%3A*&wt=json&indent=true. Category_ids field is multivalued and indexed, can contain more values, and product can be assigned to more categories. If the previous conditions are fulfilled, only the Magento side should be modified to send a proper category filter with search phrase. If you use Solarium client, it is pretty easy. If you are interested in finding out more about the Solarium concepts, click here. With this feature you can improve site search performance and decrease the need for search refinement which, ultimately, has direct impact on your eCommerce conversion rate.